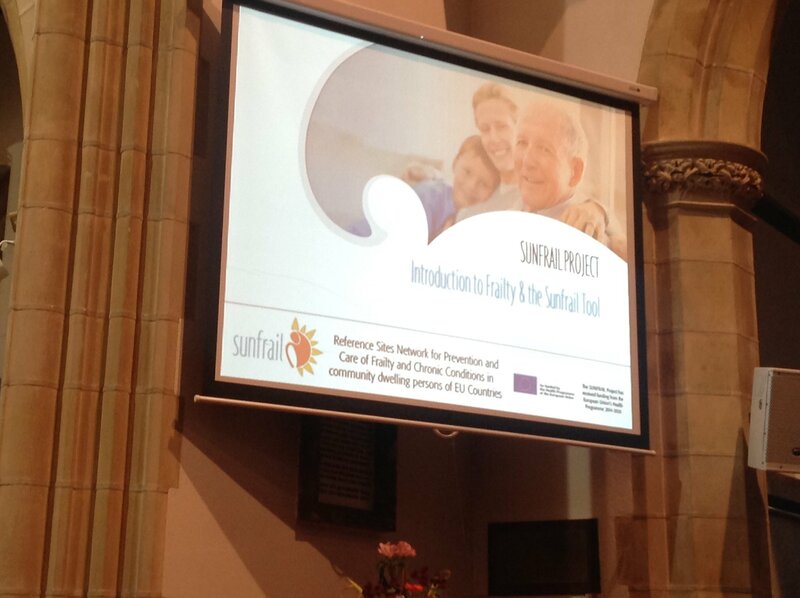 On 19 October, the SUNFRAIL project consortium presented the project during a one-day event in Portadown, Northern Ireland (NI) attracting a variety of healthcare professionals working with older people across Northern Ireland. 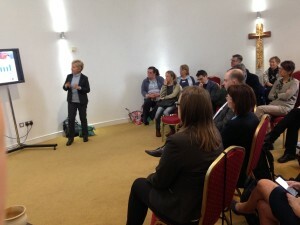 The event was organised by the Health and Social Care’s eHealth and External Collaboration Directorate. 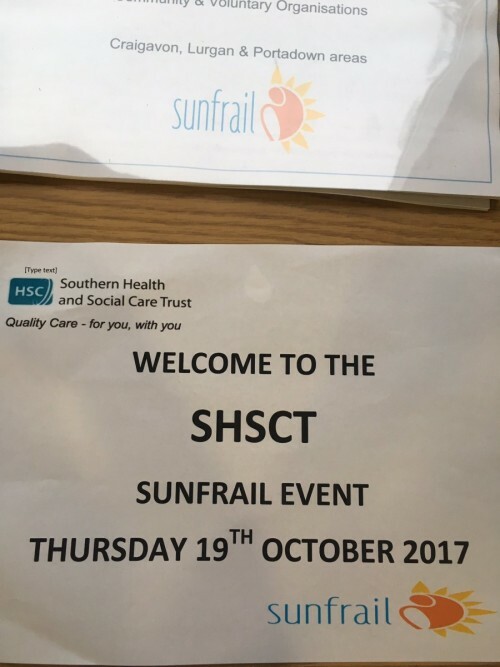 Between March and August 2017, the NI Southern Health and Social Care Trust’s health and wellbeing team participated in the experimentation phase of the SUNFRAIL project involving over 100 people in community settings. During the event, they got the chance to hear how European partners in Italy, Poland and Netherlands have used the SUNFRAIL Tool in a number of different settings, including primary care, secondary care, community settings as well as supported living environments. 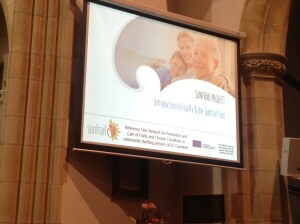 Soo Hun, NI lead for the project, said the event was an opportunity for a Northern Ireland audience to learn more about frailty, as well as for partners to share the learnings on the potential of the tool thus enabling them to follow progress of the results to the end of the project in February 2018. “Many tools have been developed for the manifestation of symptoms of frailty but not frailty itself. This screening tool features a questionnaire looking at memory, biomedical and economic and social factors. “If we regard frailty as a long-term condition and treat is in the same way as other long-term conditions then we have to take account of risk factors such as obesity, smoking, falls, and social isolation,” she said. The event also featured those who had participated in the tool experimentation and those who wanted to find out more about the experimentation which took place in the Southern Trust.